We cannot deny the importance and power of social networks. Most people from all over the world engage somehow in social media, and their number is growing every single day. 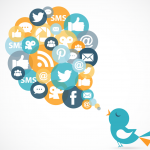 Social media – is important for every business in today`s world. 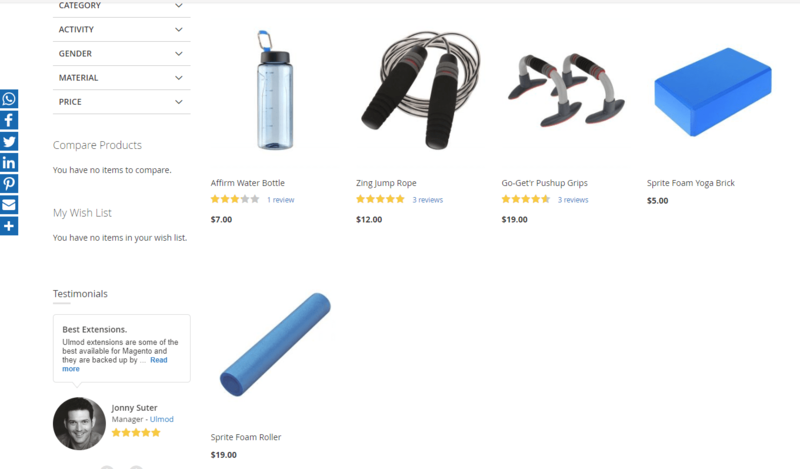 It helps to effortlessly reach potential shoppers and automatically expose the product to more people. Social Share makes it possible for your customers to re-post product from any page on your website to their social networks account. The more people share your products, the higher the chances you can generate more leads, and consequently, boost your conversions and revenue. 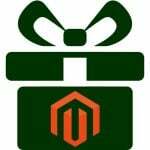 Unfortunately, Magento 2 platform doesn’t offer such functionality by default. If you want to leverage the social share feature, you need to go with a reliable third-party solution. 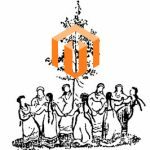 Social Share for Magento 2 by Ulmod was built to seamless the sharing experience for your shopper and make it easier than ever to spread content around the web. Customers can share your product, service, content on 200+ social networks, find out your business on social media and build your name and brand. Increase traffic on your website and grow revenue. Flexible configuration and support multiple websites, stores, and store views. The configuration of the extension is straightforward and consist of three sections: General, Sharing Service, and Pages. 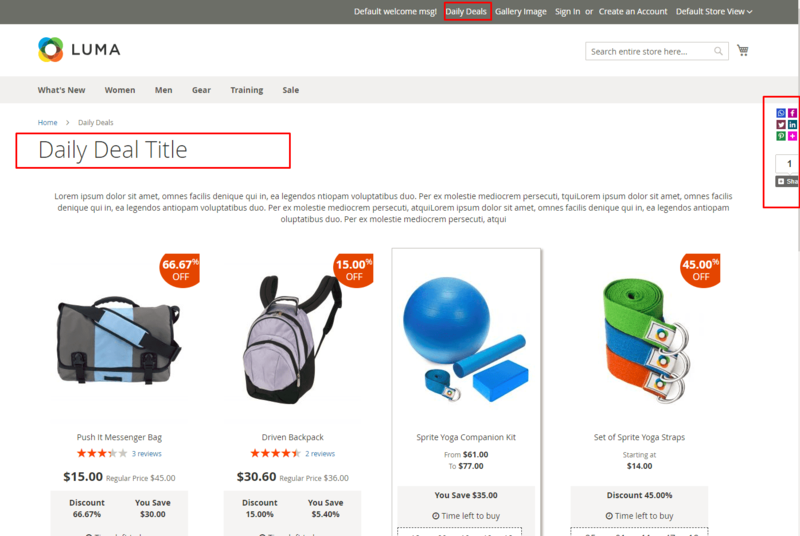 The Pages section you can configure the display and design of the social sharing button on home, category, product, CMS pages. 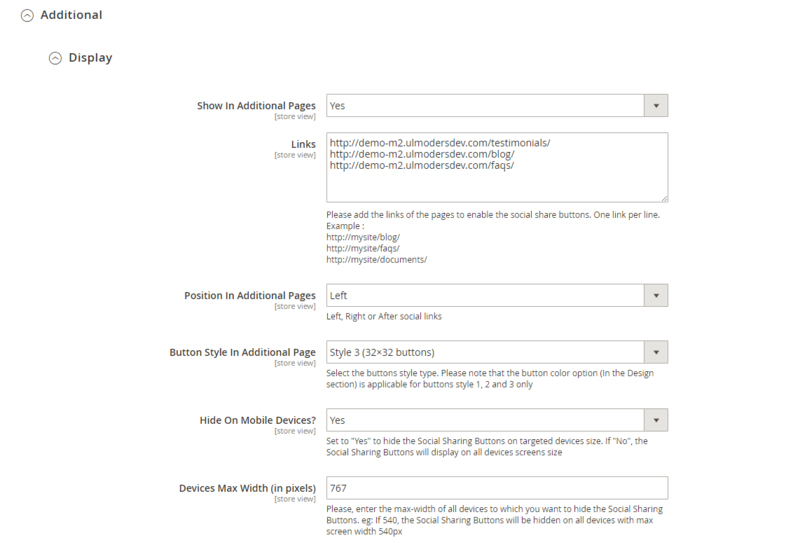 Per page, you can show or hide the social sharing, set the position, button style. Show or hide the social sharing on mobile devices and define the max-width of all devices to which you want to hide the Social Sharing Buttons. 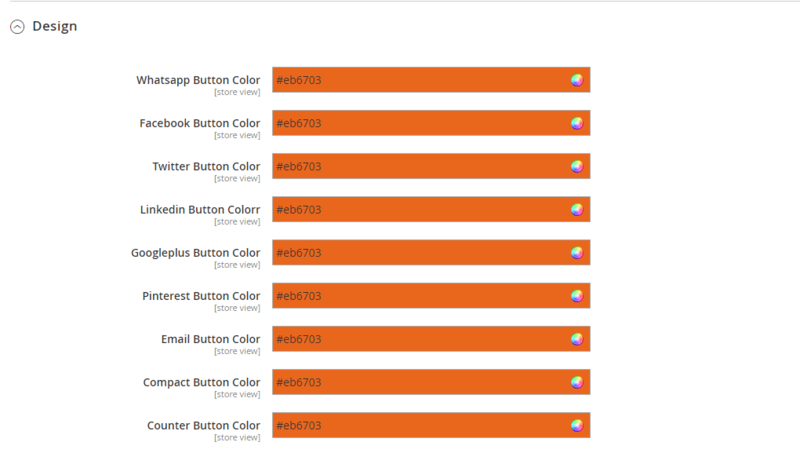 e.g., If 640, the Social Sharing Buttons will be hidden on all devices with max screen width 640px. The sharing buttons will appear on any page it has been configured, allowing shoppers to share on 200+ social platform seamlessly. 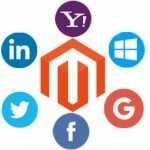 The Magento 2 Social Share by Ulmod is a great marketing tool, which can help you market on social media intelligently, spread your content around the web, increase traffic and revenue. 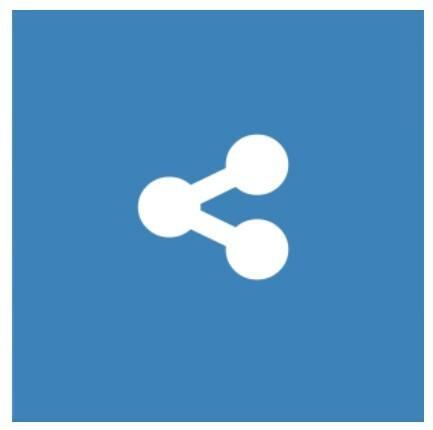 The Social Share extension is easy to configure and use, the flexible backend settings allow store administrators to adjust each sharing button setting per page.